Black currant – Black currant juice is great for lack of nutritional vitamins, gastritis, anemia , flu, bronchitis and angina. This juice fights viruses, strengthens the immune system and is rich in vitamin C.
Beetroot -- Beetroot juice is an excellent “fighter” against fatigue, anemia and diseases in digestive system tract. Cleans the body and lowers the blood pressure. The best way to start consuming this juice is by using small amounts (1 tablespoon) or by mixing it with carrot juice. Try to reduce the amount of carrot juice in the mix every other day. Few hours before consumption, this juice can be stored in the fridge. Cucumber – This vegetable juice affects blood pressure (brings it back to normal) and improves health of teeth, jaw, hair and nails. It is also used as a diuretic. Mix cucumber juice and carrot juice and this will help you fight rheumatism arteriosclerosis and paradentosis. This mixture is also useful for better memory. Lemon – Lemon juice has extraordinary effect on body alkalinization. It should be consumed with water (1:8). Watermelon – Watermelon juice is excellent for treatment of diseases related to the cardiovascular system and kidney problems. 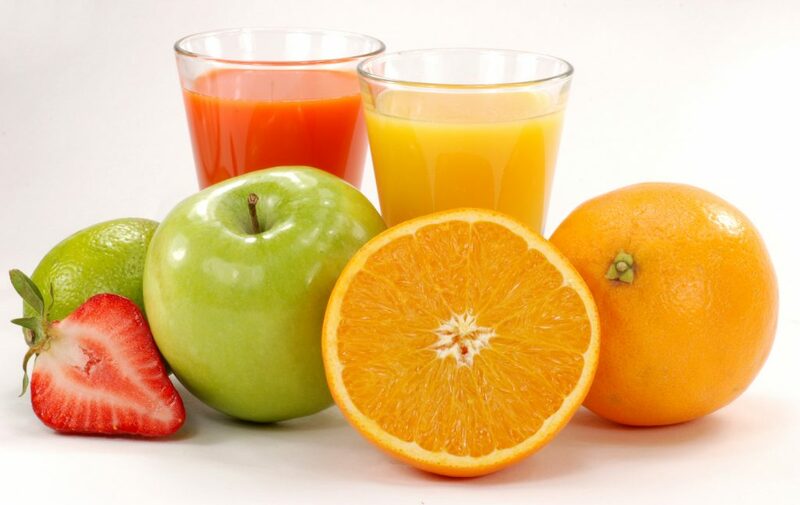 Orange – Orange juice is a powerful natural antioxidant. Cherry – Cherry juice improves metabolism, strengthens the immune system, increases appetite and is used in cases of cough to clear the throat. 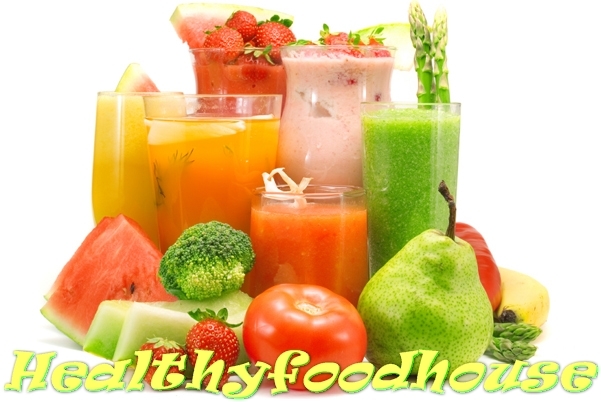 Tomato – this vegetable juice is great for dieting and strengthens the immune system. It is full of minerals, vitamins and natural antioxidants. 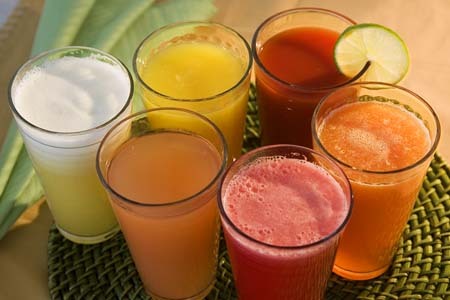 Consuming these Natural Juices will help us improve our health, purify the body and refill it with energy. Enjoy the natural flavor!